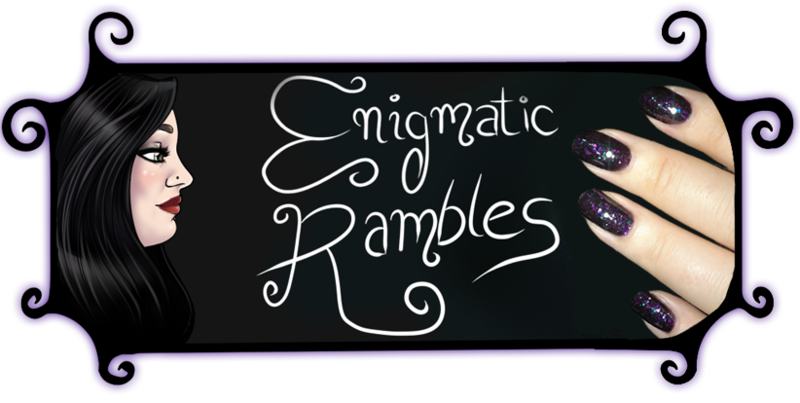 Purple nail polish is one of my favourites, which is why I have more new polishes than other colours! 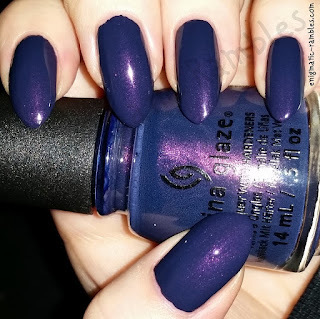 China Glaze is a dark purple colour with a subtle fuchsia shimmer running through it. 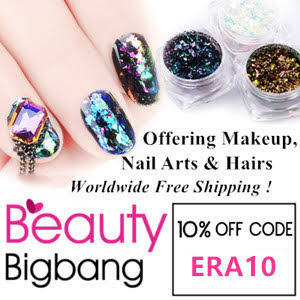 The top two include a holographic and a micro glitter. Crown of Thistles is a stunning orchid holographic colour. One I wore a lot during 2015, and something which really comes to life when in direct sunlight. 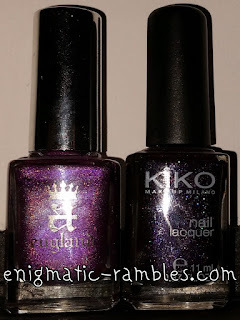 However the winner of this battle is Kiko 255, a dark purple packed full of micro multi glitter. 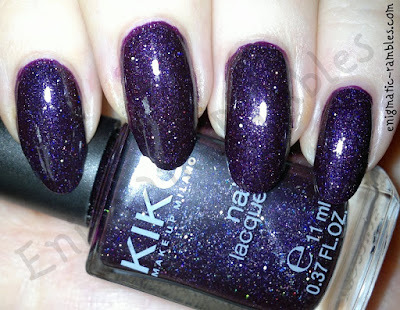 Almost galaxy like and gorgeous enough to wear as is. 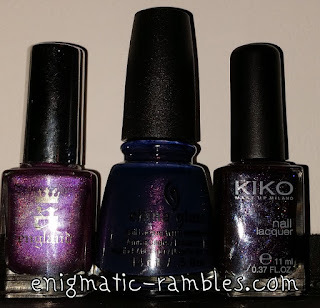 Wow, that Kiko polish is a stunner. I can see why you gave it the top spot. I love the way it does look like a galaxy.